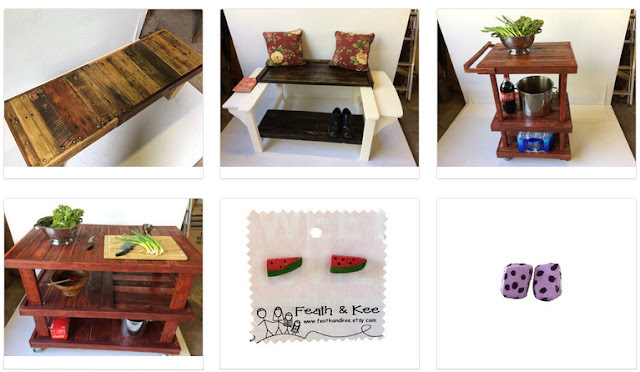 We specialize in creating one of a kind hand-crafted furniture and home decor. Although time-consuming, we prefer to work with reclaimed materials. Everything that we make is built to bring joy, and to last for generations.